On Monday, Helwani made the media rounds, including as a guest on Dan Patrick’s radio show, where he said he had been fired from a previous job at Fox at the UFC’s request. Many media figures called for a boycott of UFC 200 until Helwani, Leydon, and Lin were reinstated. 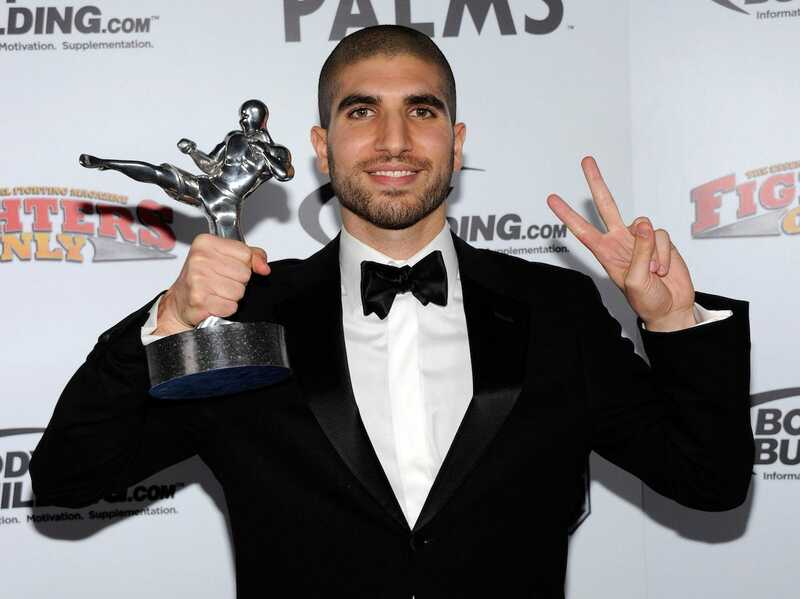 On his weekly show “The MMA Hour”, Helwani spoke for nearly two hours, admitting to a complicated and often journalistically-compromised relationship with White and the UFC. He confessed that he regularly agreed to let fighters screen his questions prior to interviews, and he revealed that he had been paid by Zuffa (UFC’s parent company) to appear on pre- and post-fight shows, all despite the fact that in journalism school he had learned that these actions constituted poor journalistic ethics. And because of that, I’ll continue to report for you the same way as before: fair and accurately. That will never change. Thank you, all.